Unlike a lot of chili recipes that call for short cooking times but deliver terrible flavor, this classic ground beef-and-bean recipe saves time the right way, by using a pressure cooker, not by cutting corners. This classic beef-and-bean chili is loaded with tender ground beef, red kidney beans, and layer upon layer of flavor. We didn't cut any corners that mattered, but thanks to the high pressure and temperature of the pressure cooker, we reduced the cooking time significantly. For deeper flavor, a tiny dose of coffee, dark chocolate, and splash of fish sauce take this easy yet complex chili to even greater heights. Searing only a portion of the ground beef develops lots of complex flavor but still leaves plenty of tender bits as well. Coffee, dark chocolate, and fish sauce add subtle roasty and savory notes—don't worry; you won't taste any of them clearly. 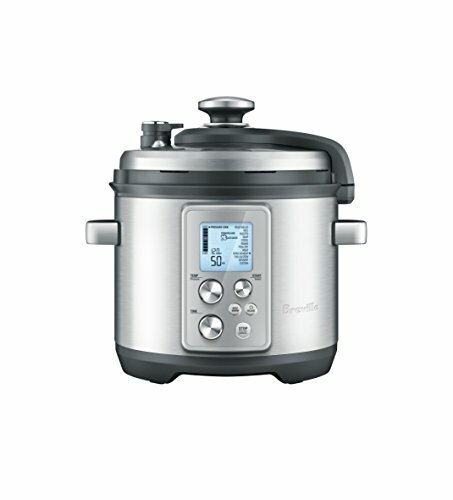 Using a pressure cooker drastically shortens the cooking time while still fully tenderizing the beef. Heat oil in pressure cooker over medium-high heat (or, if using electric pressure cooker, using sauté setting), until shimmering. Add about 1/4 of the ground beef, stirring occasionally, until very well browned. Using a slotted spoon, remove browned beef from cooker and set aside. Drain all but 1 tablespoon fat from cooker. Add onion and cook, stirring and scraping up any browned bits from bottom of cooker, until lightly golden, about 5 minutes (cooking time will depend heavily on your pressure cooker, especially electric ones where you can't control the heat level). Season with salt. Stir in garlic, chili powder, onion powder, garlic powder, cumin, and cayenne pepper, and cook, stirring, until fragrant, about 1 minute. (Add more oil at any time if cooker seems too dry.) Add tomato paste and cook, stirring, until slightly darkened, about 1 minute. Return browned beef to cooker along with any accumulated juices. Add uncooked beef, crushed tomatoes, and stir well to combine. Season lightly with salt. Stir in coffee, chocolate, and fish sauce. Add bay leaf. Bring to a simmer, stirring well and scraping bottom all over. Using a wooden spoon or potato masher, break up any chunks of ground beef. Scrape bottom all over once more before sealing the cooker. Seal cooker, bring to high pressure, and cook for 20 minutes. Quick-release cooker and stir chili well, scraping bottom to make sure nothing is sticking. Discard bay leaf. Stir in drained beans. Season with salt and plenty of black pepper. Taste chili and add more chili powder, cumin, or cayenne pepper to taste, if desired. Let simmer, stirring occasionally, for 5 minutes. If chili is too thick, stir in some reserved tomato juices (or bean-cooking liquid, if you have it) to thin to desired consistency. If chili is too thin, simmer until thickened to desired consistency. You can make your beans from dried or use canned; from-dried beans taste better than canned, though in a full-flavored chili like this, canned are not a problem. To cook dried red kidney beans, before making the chili, add 3/4 pound (340g) dried red kidney beans to pressure cooker and cover with at least 3 inches of cold water. Season water to taste with salt, add 1 peeled onion, 2 medium cloves garlic, 1 dried bay leaf, and a sprig or two of fresh thyme or rosemary (if desired). 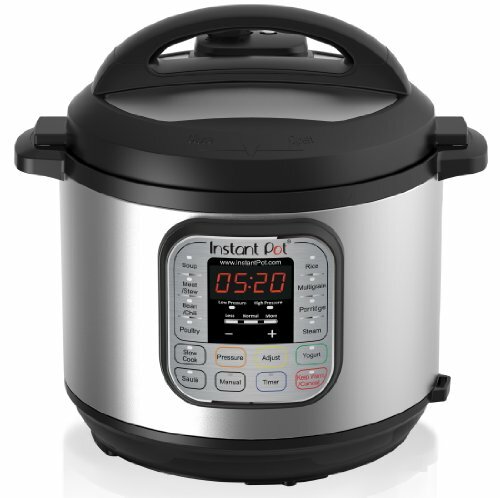 Bring to high pressure, cook for 25 minutes, then quick-release the cooker to depressurize. You should have just slightly more than 4 cups cooked beans. Transfer cooked beans to a heatproof container, leaving them in their cooking liquid until ready to use. Clean pressure cooker before making chili. The chili can be made up to 5 days ahead and refrigerated in an airtight container.